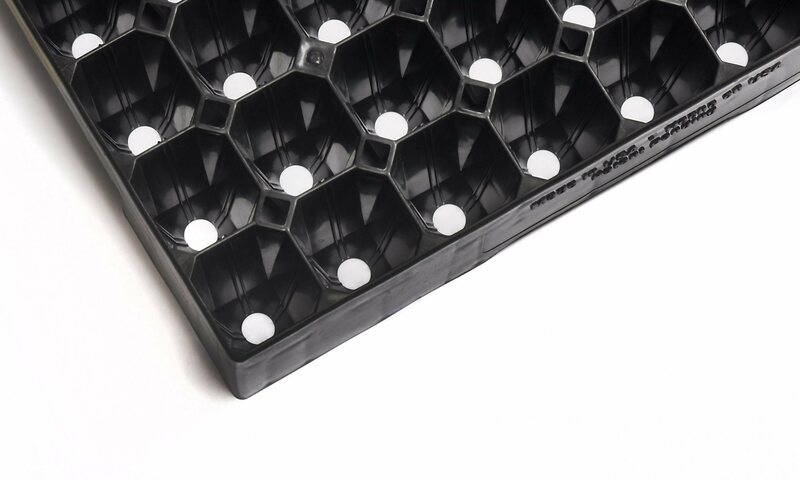 Proptek are committed to continuous improvement and product development, and we are pleased to announce that our popular super-versatile vegetable propagation tray has had an overhaul and is now even better. 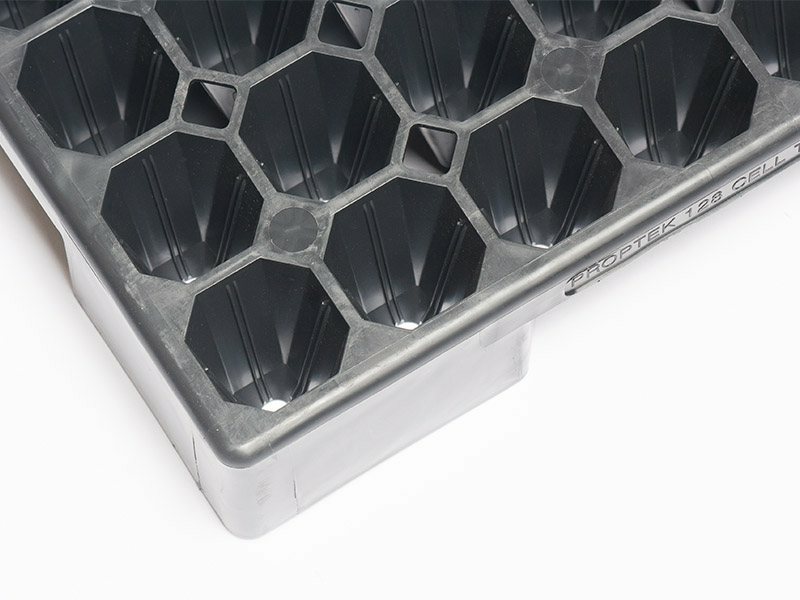 The tray has been re-designed from the ground up to create an even tougher design that is easy to carry, compatible with automation equipment and easy to carry. The cells now feature a double root-training rib for an even better root ball, which means incredibly good quality plants that are easy to pull. Long life product for the grape, nuts, fruit, tree and shrub sectors. 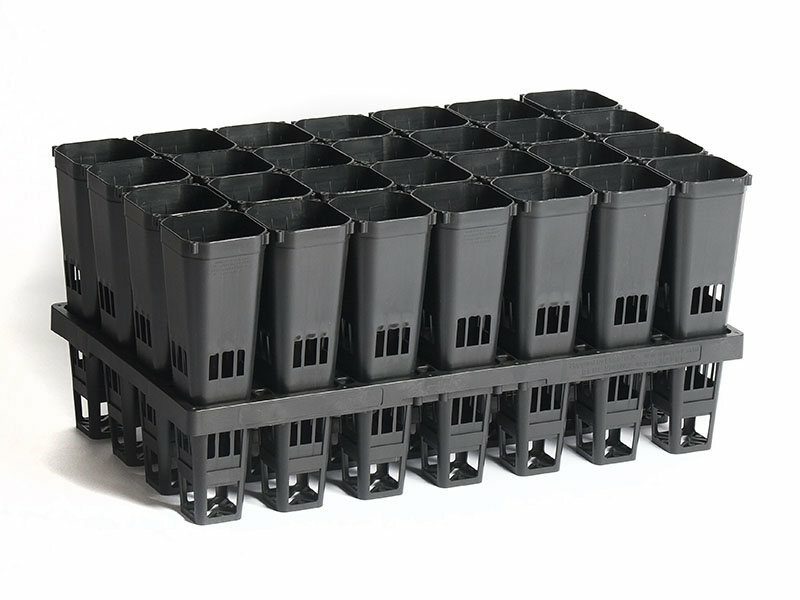 8.5″ pots are held above the bench/ground in it’s own frame system with a design to encourage maximum air flow and air pruning levels. Production and sampling is now available from our warehouse in Watsonville, California. Please visit our 28 Pot in Frame page for further details. If you are interested in receiving samples or in placing an order please contact us.